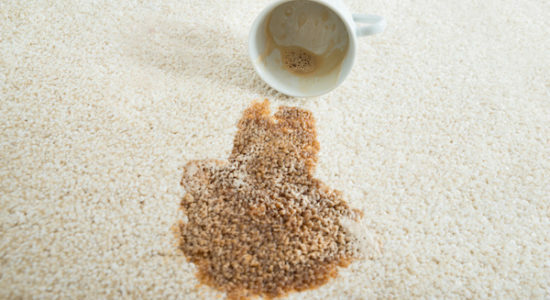 – For removing spills on any rug or carpet, remove as much of the spill as possible before adding water or cleaning solutions. For these stains and those that have sat for a while, professional help will be needed. Call us today or visit our website at www.masscarpetcleaning.com.